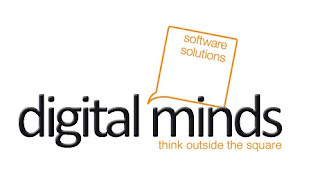 Sr. Tech Support Walkin on 11th Dec to 15th Dec | Digital Minds Software Solution Pvt. Ltd.
We are conducting Walk in drive for Sr. Technical Support Executive. Ph: 040-66 88 5668 Note: Those attended the interview with in Six Months, Kindly Ignore. Walkin Time:Between 10:00 AM -01:00 PM and 2:00 PM - 4:00 PM.